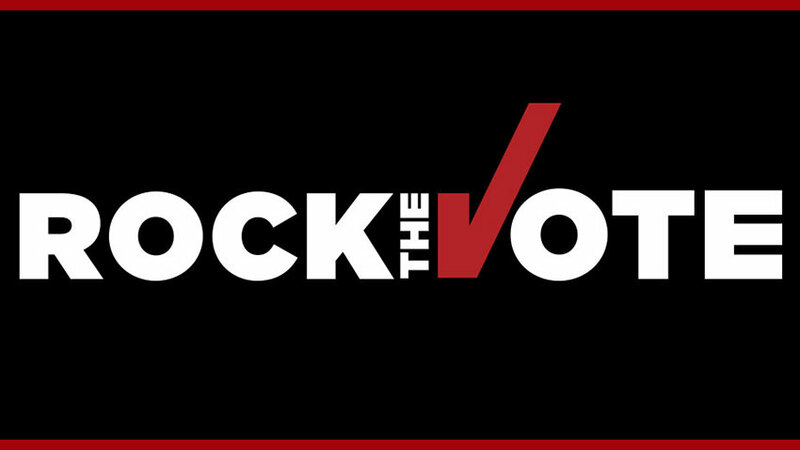 Powerful Voice In The Community. 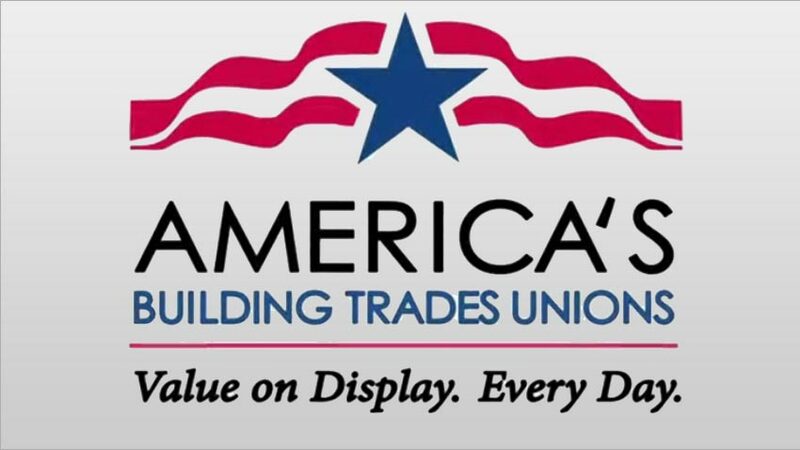 Check for the latest top stories in UA Local 392 news, business, politics and events. 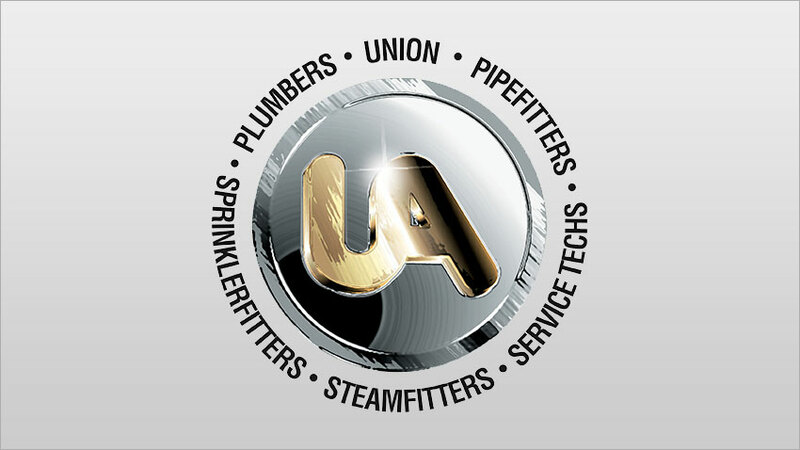 Plumbers, Pipefitters, and Mechanical Equipment Service Techs. Lets Us Get You Were You Need To Go! Question about your benefits? Finad all your Information here. 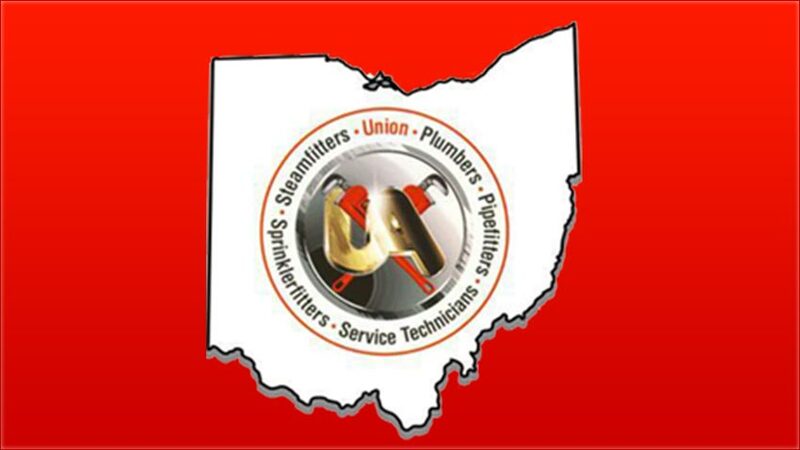 An authorized provider for both the Plumbing and HVAC Training. 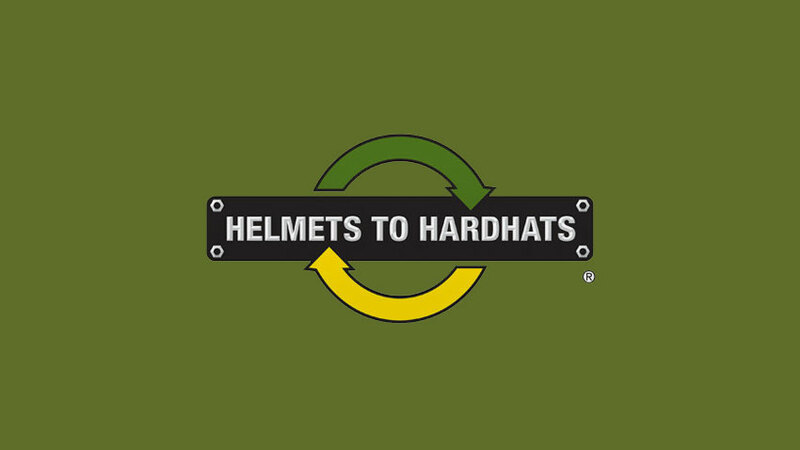 Committed to forging long-term, mutually beneficial relationships. 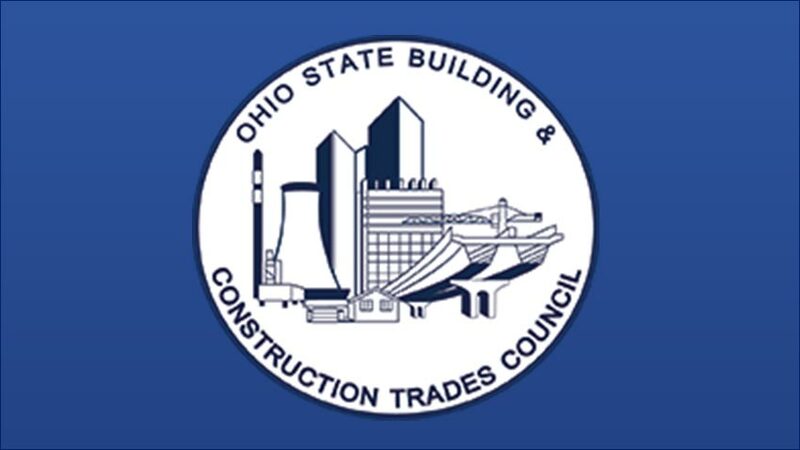 The Indiana State Building & Construction Trades Council is the umbrella, labor organization representing all of Indiana's building trades unions and their members. 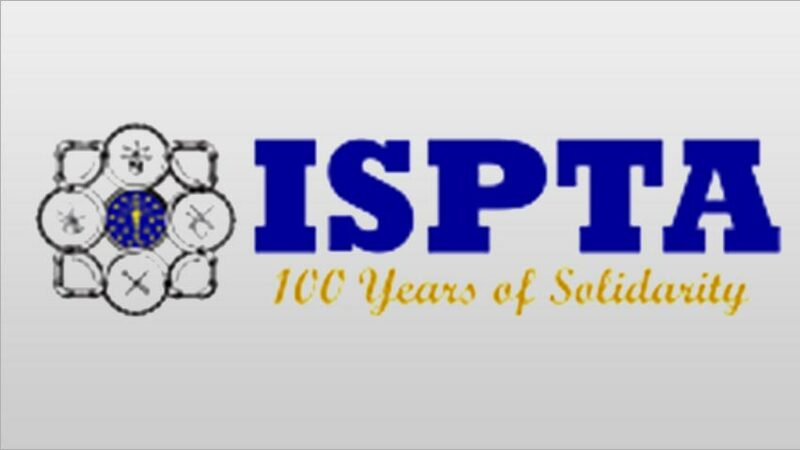 ISPTA is proud of the role we play in providing good jobs and a secure future for our members. These good jobs pay a living wage that supports families, pays taxes and contributes to a strong economy. 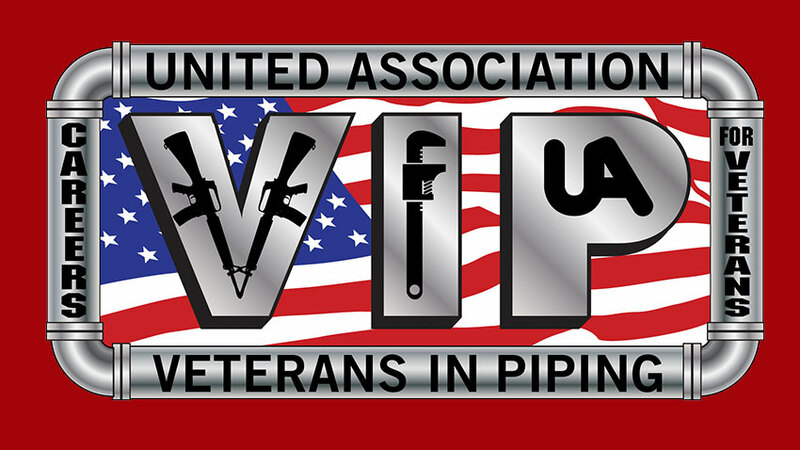 The objective of this Association shall be to promote the interest of the plumbing and pipefitting industry. 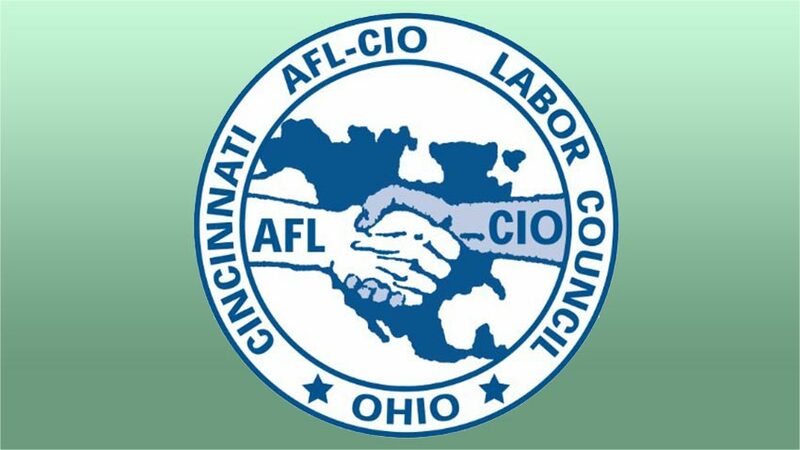 We are one of nearly 500 state and local labor councils of the AFL-CIO and are the heart of the labor movement.